NUNUM PRODUCES SUPER PREMIUM WINES CREATED AT 3,500 FT. IN THE SHADOW OF THE ANDES MOUNTAINS. Before the arrival of the Spaniards, a peaceful tribe of Huarpe Indians inhabited the high valleys surrounding what is now Mendoza. In the foothills of the Andes, the spiritual Huarpe worshiped the gods who created the majesty of their natural world. Our wines express the character of this unique terroir. Rooted firmly in rocky mineral-rich soil, our vines drink crystalline water from the Andean snowfall. Protected by a thick canopy, our grapes mature under the intense sunlight only rarified air can provide. 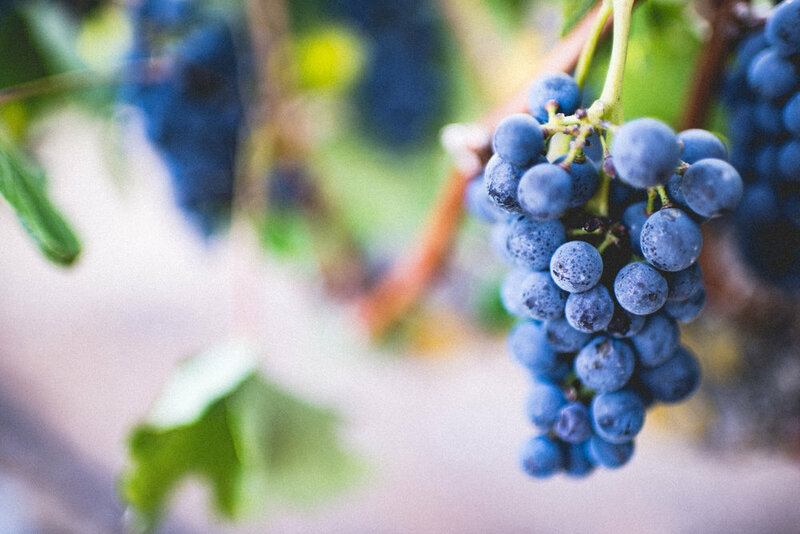 Captured at harvest, these elemental flavors are crafted into wines of distinctive quality. Nunum began making wine alongside Pablo Gimenez Riili, Michael Evans, and Santiago Achával with ten acres of Malbec, Merlot, Pinot Noir, Cabernet Franc, and Chardonnay. As those vines flourished we added six more acres in 2009 – Cabernet Sauvignon, Petit Verdot, Syrah, Mourvedre, and Grenache. Nunum produces an impressive portfolio of super premium, single vineyard wines created at 3,500 ft. in the shadow of the Andes. Our wines are hand made from grape to glass. You can find our wines with the Vines of Mendoza, and select locations throughout the United States. wines possible. we work tirelessly to fine-tune our winemaking practices and deliver exquisite wines.